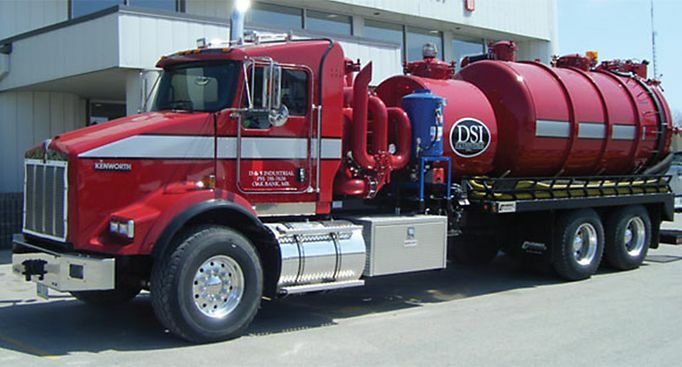 Pipe Cleaning Company Winnipeg | Home | D & S Industrial Inc.
We service residential, municipal, industrial, and agricultural industries throughout Manitoba, Saskatchewan, and Ontario. D&S Industrial Inc. has been providing responsible wastewater management and industrial pipe cleaning to our residential, commercial, municipal, industrial, and agri-industrial customers since 1994. The proper handling, transportation, and disposal of non-hazardous wastewater have been the foundation of our business. For over 30 years, we have been in the wastewater, industrial pipe cleaning, and hydro-vacing industries, and our services have now expanded with the addition of high-pressure flushing/steaming units and Closed Circuit TV (CCTV) inspection. With state-of-the-art equipment, we provide innovative waste solutions to a wide range of customers including homeowners, schools, food service establishments, facility management, car washes, healthcare-related facilities, industrial treatment plants and many others. We offer reasonable prices, a well-trained staff, and above all a commitment to quality service unparalleled in the industry. At a time of heightened environmental concern across the country, we face increasingly stringent regulations in regards to health and the disposal of our waste products, whether at home, in our food services industry, commercial/industrial business, or within our rural towns and municipalities. Regular maintenance of septic tanks, grease traps, catch basins, lift stations, stormwater systems, and sanitary sewer systems is required due to these regulations. Customers of D&S Industrial Inc. can request to be included in our routine client program to be serviced on a weekly, monthly, yearly or bi-yearly basis, keeping your maintenance on schedule. We are available 24 hrs 7 days a week to assess and solve any problem you may have so you can get on with your business. Contact us today! We offer comprehensive services to keep your sewer or waste management system on the go. From CCTC inspections to line locating, we’ve got the services you need.